I'm getting behind in my blogging. There perhaps one day I'll have time to catch up. 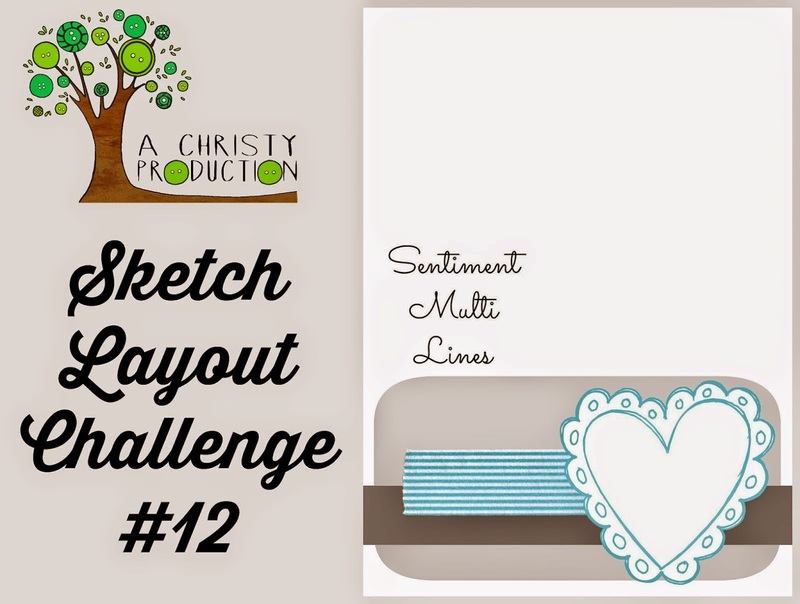 For now thought, here is Sketch Layout challenge number 12! The layout was quite simple but cute, set once again by Christy at A Christy Production. This time I decided to do some sweet gift cards. 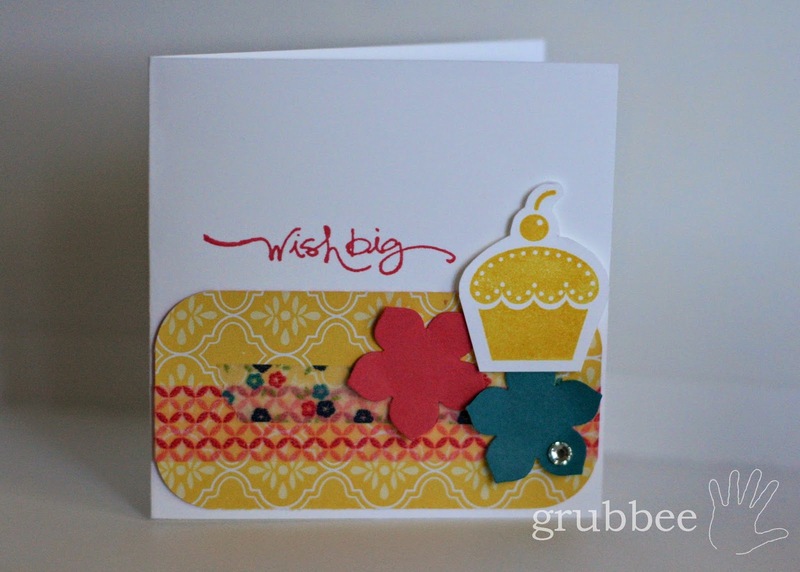 I still quite like the Strawberry Slush/Daffodil Delight combo, so I went with that for these two cards. I finally got some new punches! 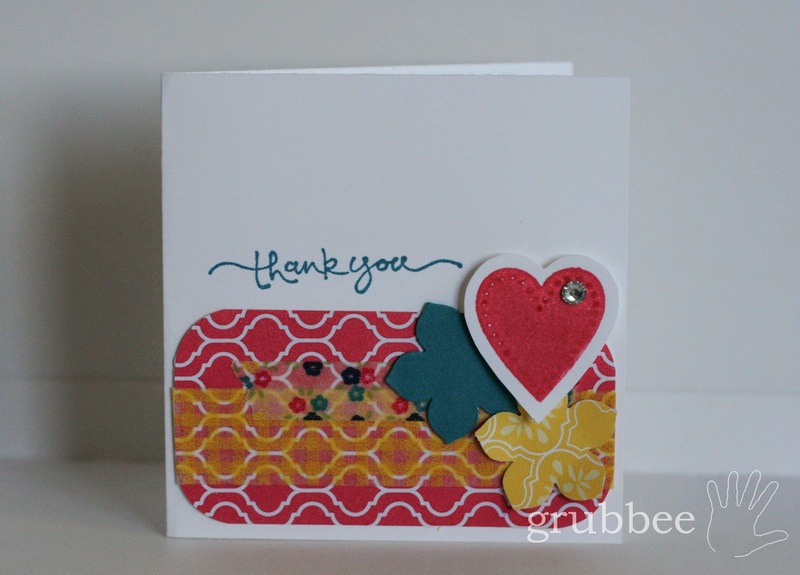 For these cards I used the Petite Petals punch. I had to hand cut around the heart and cupcake though. These cards use a mix of DSP, Washi Tape and card stock with some bling. 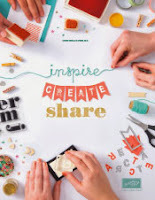 Don't forget anyone is free to join in the card making challenges. Just click here and request to be added. The more the merrier! Labels: Birthday cards, DSP, Sketch Layout Challenge, Stampin' Up!